Search all Village Homes for Sale by scrolling down to the bottom of this page. 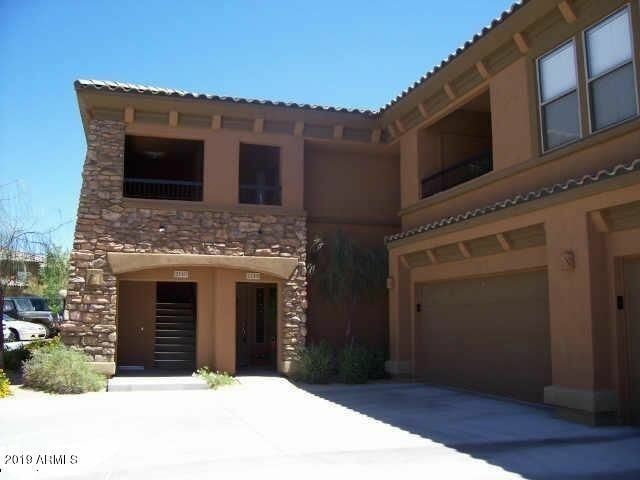 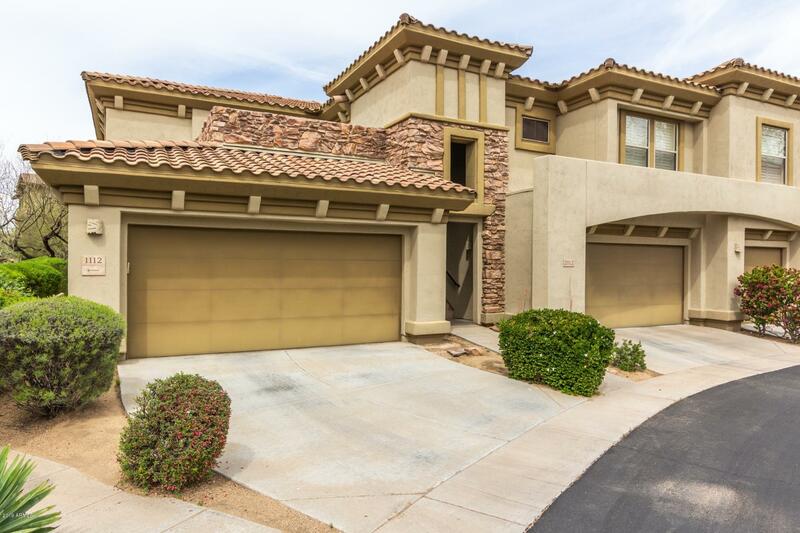 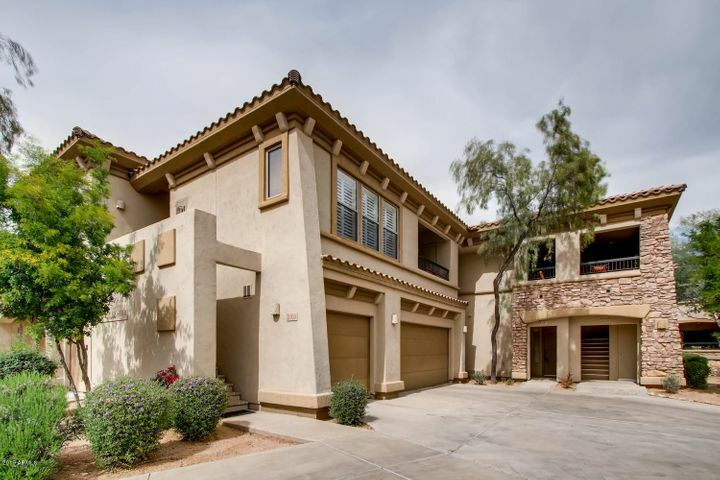 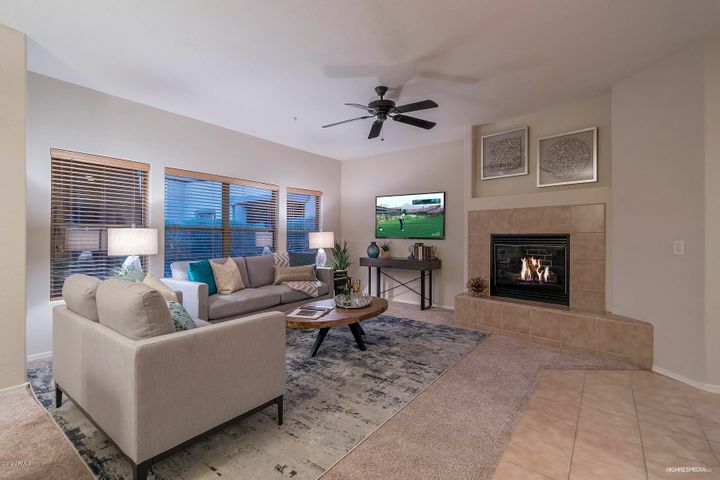 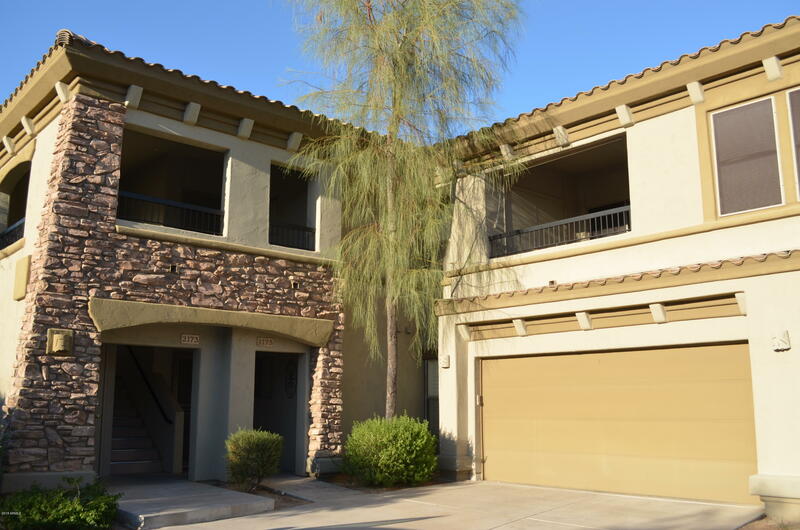 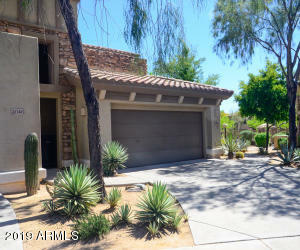 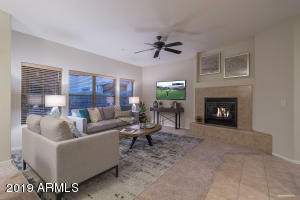 Village at Grayhawk homes for sale is a gated condo community located in North Scottsdale off of the loop 101 and Scottsdale Road. 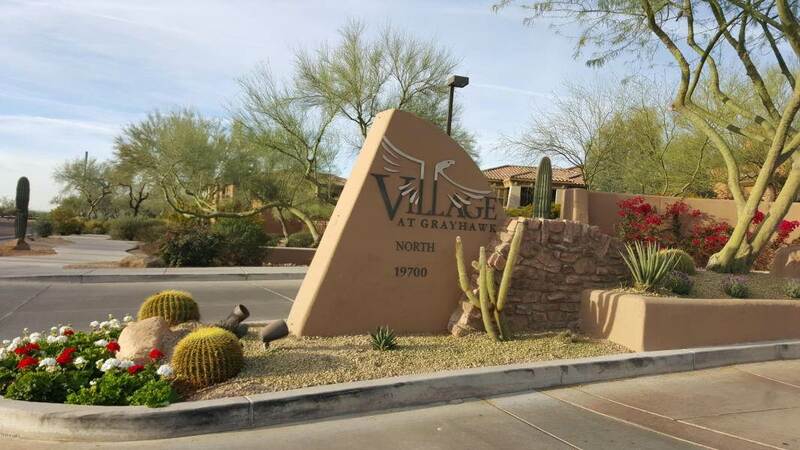 Village at Grayhawk consists of 337 town home sites that average 1,300 to 2,000 square feet built between 2002-2004. These condominiums are priced from $250,000 to over $400,000. 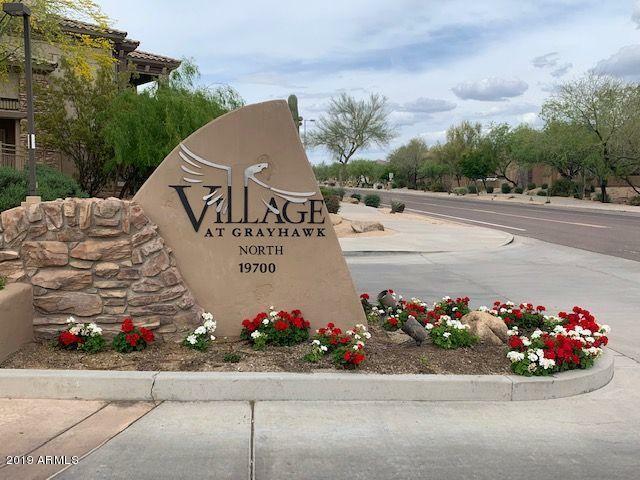 Village at Grayhawk is situated in family-friendly Grayhawk community with great amenities near many local shops and restaurants. Let The Holm Group Help You Sell or Find Your Next Home In Grayhawk, Scottsdale AZ.